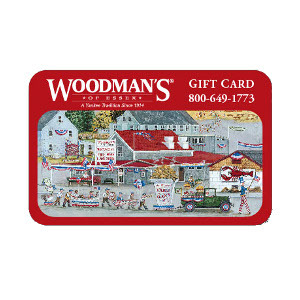 Treat your friends to a night out with a Woodman’s Restaurant Gift Card. Choose between $25, $50, $75, $100 and $200. Redeemable in the restaurant only.